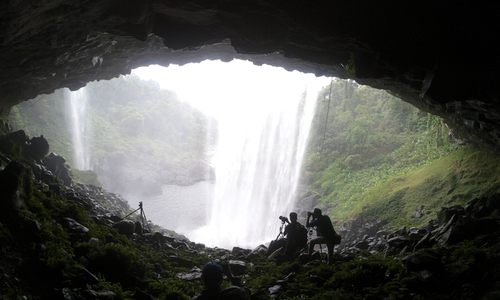 It’s not easy to get to the Hang En Waterfall, but the journey and destination make for an unforgettable adventure. 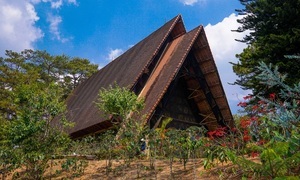 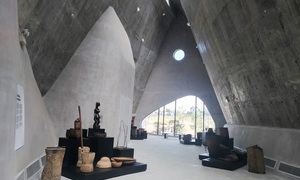 Built of wood and stone, the 50-year-old Cam Ly Church in Da Lat bears features of a communal house in the Central Highlands region. 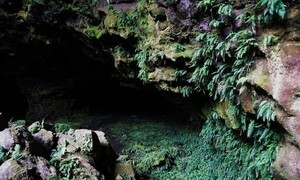 The Central Highlands province of Dak Nong is seeking to make its volcanic caves a UNESCO global geopark. 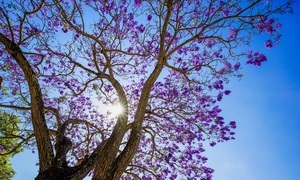 There is more visual delight for visitors to this picture-postcard town in spring. 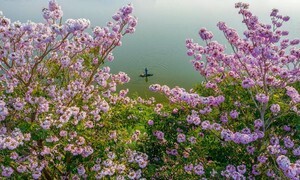 The Central Highlands province of Lam Dong blushes pink at this time of the year - the rosy trumpet season. 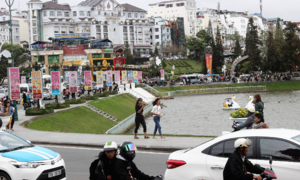 Lam Dong Province authorities announced Friday a revamp of Da Lat's downtown area to turn it into a tourist destination. 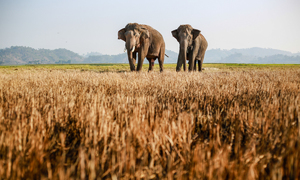 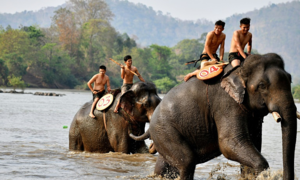 Elephant race is a long-standing tradition in the Central Highlands, yet animal activists are calling for an end to it. 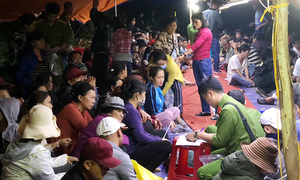 Da Lat police have detained two men who snatched a handbag from a British tourist last week. 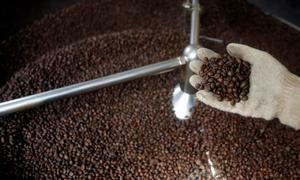 Low water levels and threat of a drought in Vietnam’s main coffee growing region would hurt this year’s output in the world’s second-biggest producer of the bean. 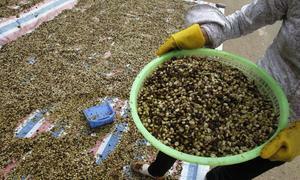 Traders in Vietnam lowered their coffee output forecasts by 10 percent this week as a bumper harvest came to an end. 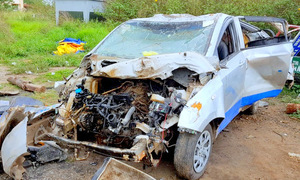 A criminal investigation has been launched against a drunk female driver after three people died in Lam Dong Tuesday night. 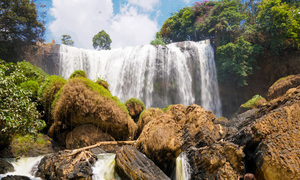 Visit Buon Don for the majestic waterfalls, eat red noodles and drink the world-famous coffee of the Central Highlands. 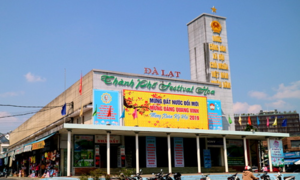 Housed in an ethnic Central Highlands long house, it traces the history of the brew in Vietnam and the world.